by Susan J. Zonnebelt-Smeege and Robert C. DeVries, Baker Books, 2001. 91 pages. 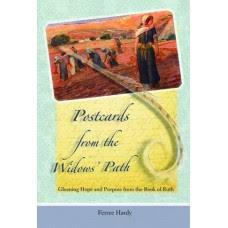 Available through your local Christian bookstore, or online at GriefShare.org or CBD.com or Amazon.com, etc. 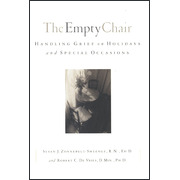 Written for a general audience, The Empty Chair is a GriefShare title. The authors are professionals who know grief in the counselling setting as well as personally. Their spouses died shortly before the holiday season. Robert, having accidently set a place for his wife at the holiday dinner table his first year as a widower; and Susan, who wanted to skip Christmas entirely, write with practicality and compassion using the profound metaphor of grief as a forest fire. 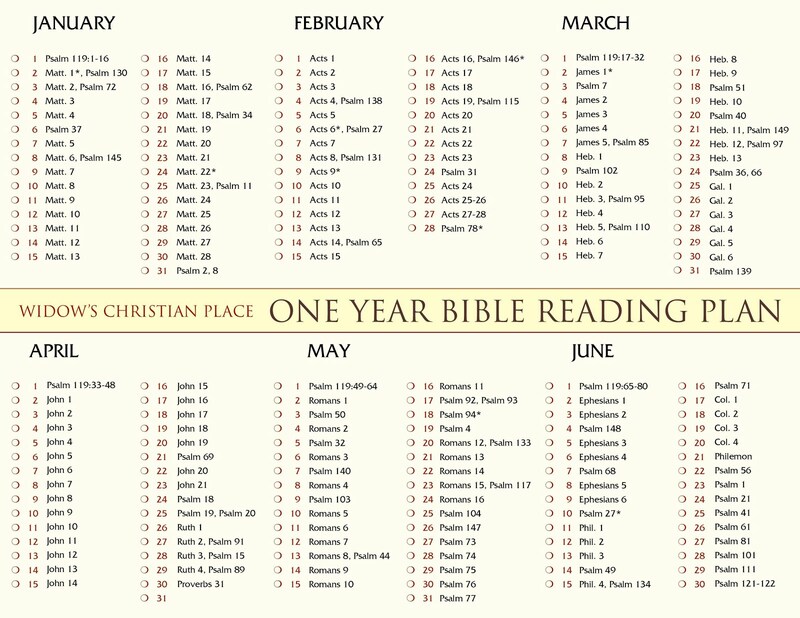 If you've read this book, let's start a discussion by commenting on any (or all) of the following questions! 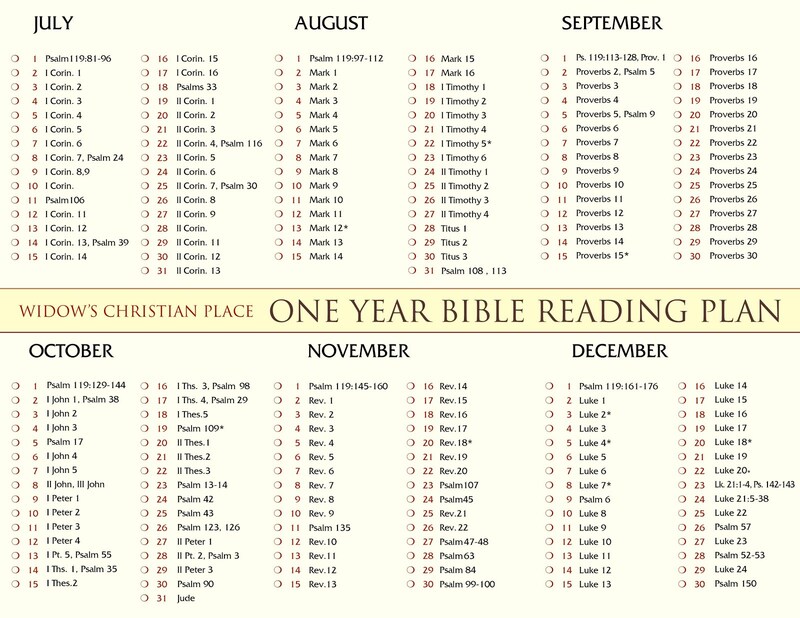 •What was your favorite feature of the book-- 1. the informative chapters, 2. the action points and healthy behaviors to implement, or 3. the reflection on Scripture with a written prayer? •What was the best or most helpful thing you learned? •Is the candle-lighting memorial described at the end of the book something you might take time for during the holidays this year? •Is this a book you'd give to someone who's experienced a loss? And if so, please tell why? Resources like this help prepare widows and their families to deal with the sometimes surprising ways grief sneaks up on us during the holidays. There is no doubt that the holidays are a challenge to those missing their loved ones! Last year, I broke tradition and decided not to put up a tree; a "first" in my lifetime. My Christmas season looks altogether different since my husband's home-going, having set new traditions into place. It is good to give ourselves permission to do whatever works for us, and helpful to save our energy for the aspects of the holiday season that are most important to us. Thank you for sharing these resources with us, Ferree.